We specialise in gold, silver and diamond trading, [and] meeting numismatic and philatelic (coins and stamps) requirements. Bradford Coins are a long-established family business, best known for their numismatic expertise and wide rage of rare and collectible coins, sold in store and on their well-stocked e-commerce site. 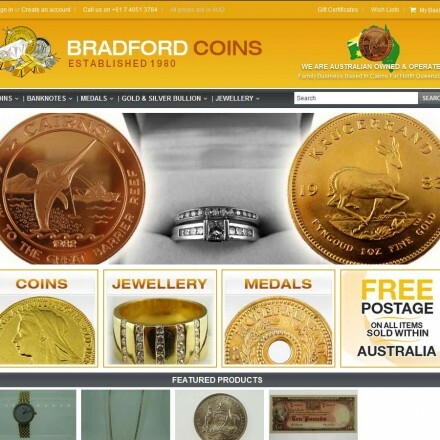 When doing business with Bradford Coins - please say you saw them in Bullion.Directory. Read or add Bradford Coins reviews and ratings using the "reviews" tab above. 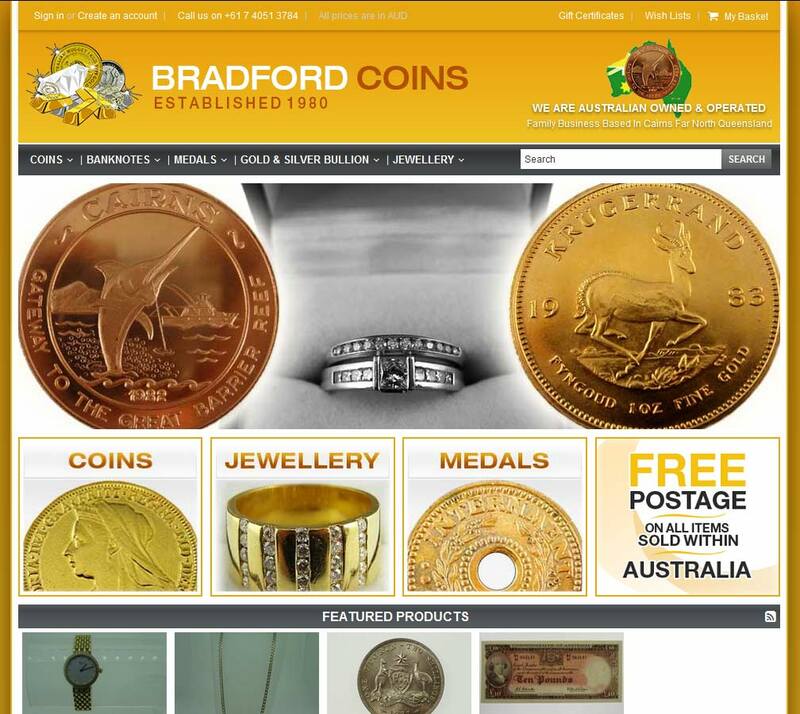 All Bradford Coins details are believed to be correct at the time of listing. Please report errors here.